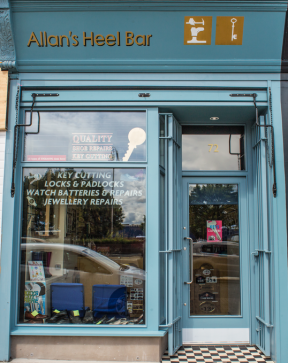 Shopfront Grant Scheme now open! 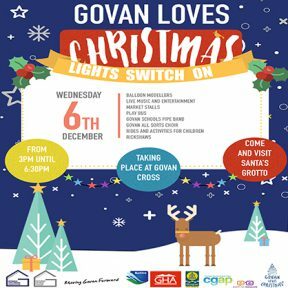 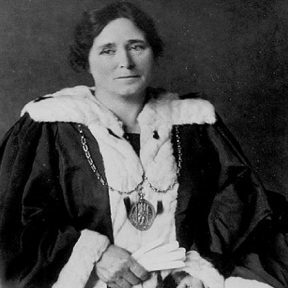 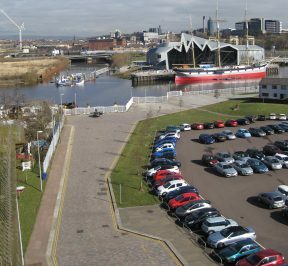 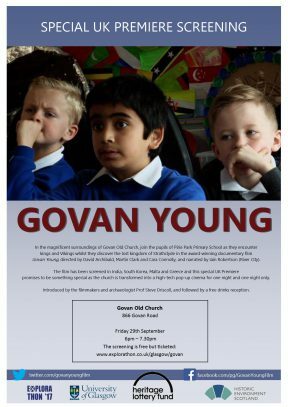 The much loved Govan Ferry needs your help. 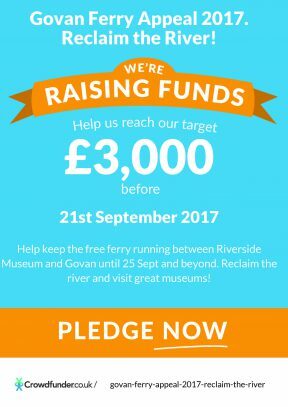 Show your support by clicking here and keep the ferry running until September 2017 and beyond.